This kit measures iodine or iodide to less than 0.005 mg/L. 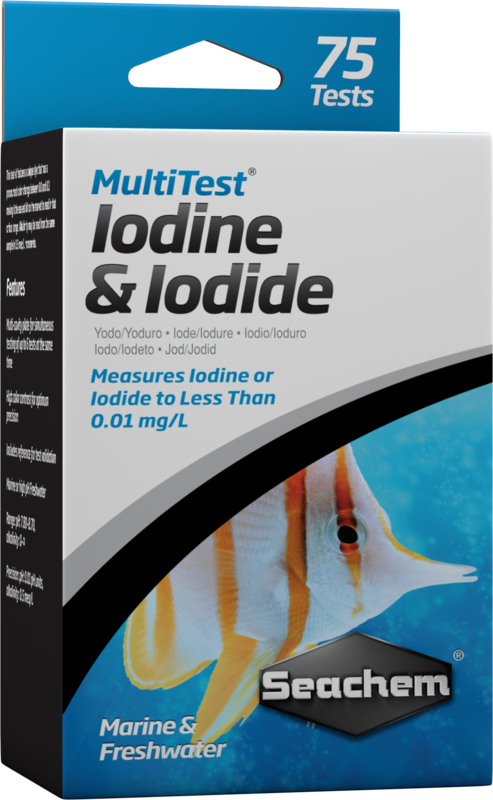 MultiTest™ Iodine/Iodide performs over 75 tests and contains a reference sample for validation. Range: 0–0.1 mg/L. Precision: 0.0025–0.005 mg/L. 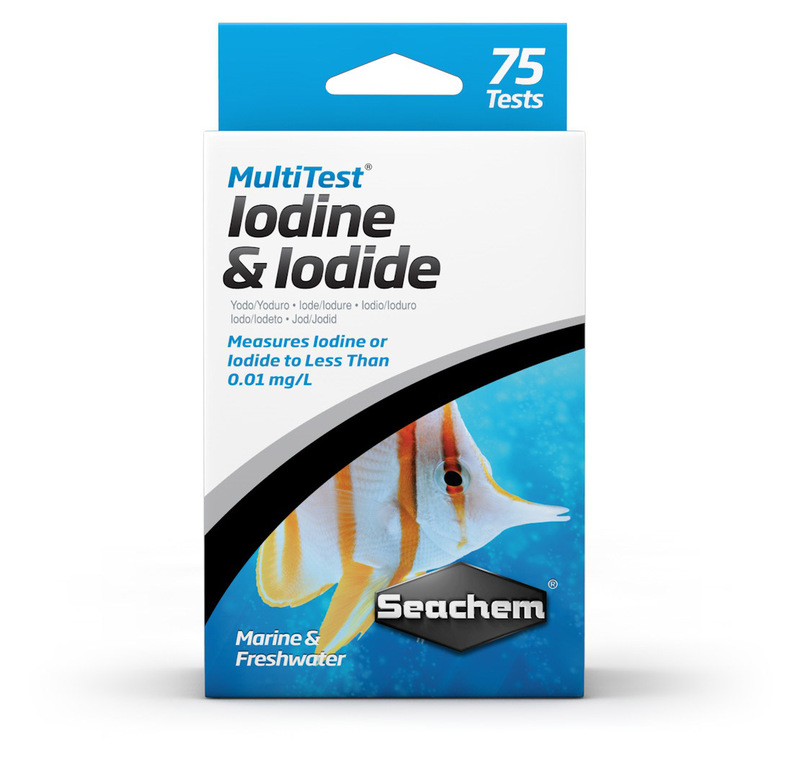 Q: Why am I not showing any iodine/iodide when I test? I am adding it regularly.